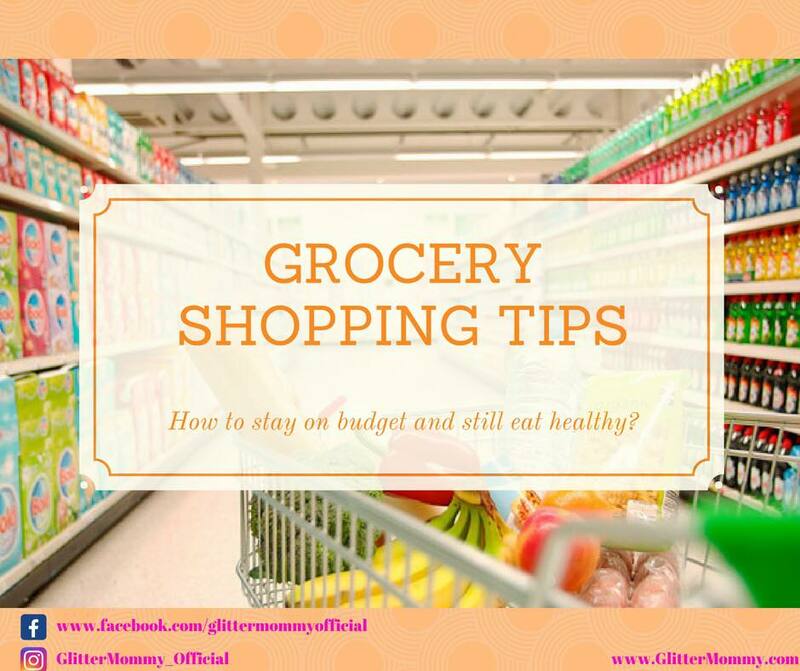 Hi my GlitterFriends, today I want to share my best grocery shopping tips with y’all! In the past 7 years being a mom, especially after having my twins, my sense for budgeting heightened tremendously since I had to buy 2 of everything. And the cost of grocery can add up quickly if you are not careful. These are the try and true tips that I apply every time I grocery shop and I will continue to add onto the post as I go. These tips helped me cut at least HALF of my grocery budget (I used to spend $1,500-$2,000 a month on grocery and now I spend about $600 a month) which is very substantial.